Salford MMA is Salford’s Original and Premier Mixed Martial Arts Fight Team. We are a full time gym based in Unit 8, Deans Road Industrial Estate, Manchester. 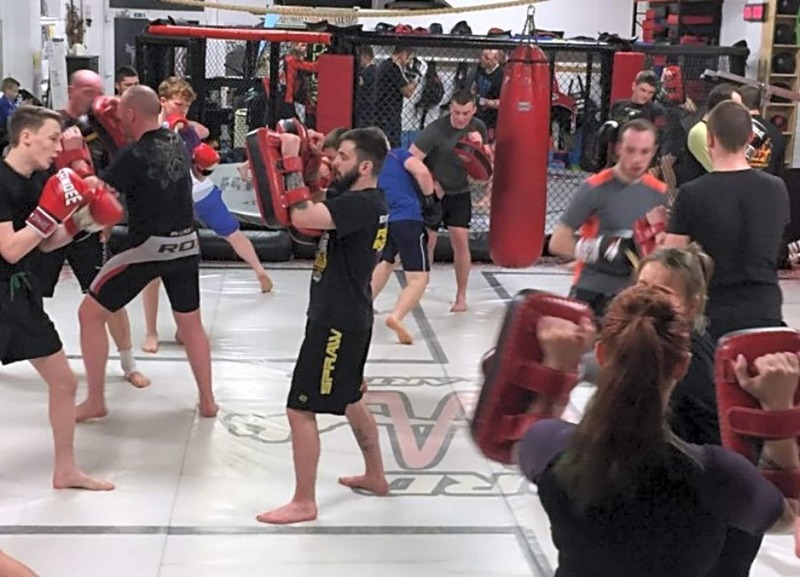 Our state of the art facility has a 20ft octagonal competition cage, Manchester’s only Sprung floor matted area, caged walls, padded walls, strength and conditioning area, extensive striking equipment, punchbags, grappling dummys, and shop area. 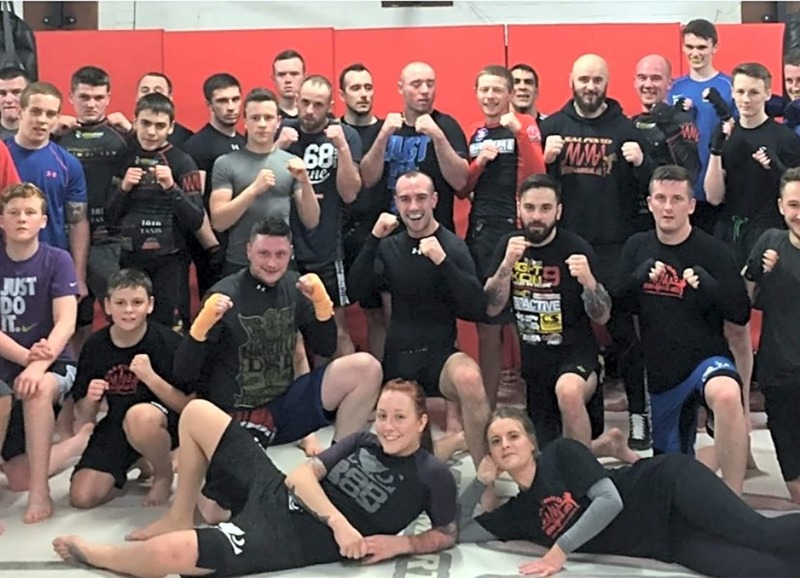 High level instruction is available in the form of daily classes or private 1 to 1 tuition as well as open mat training and bookings for groups are also available. 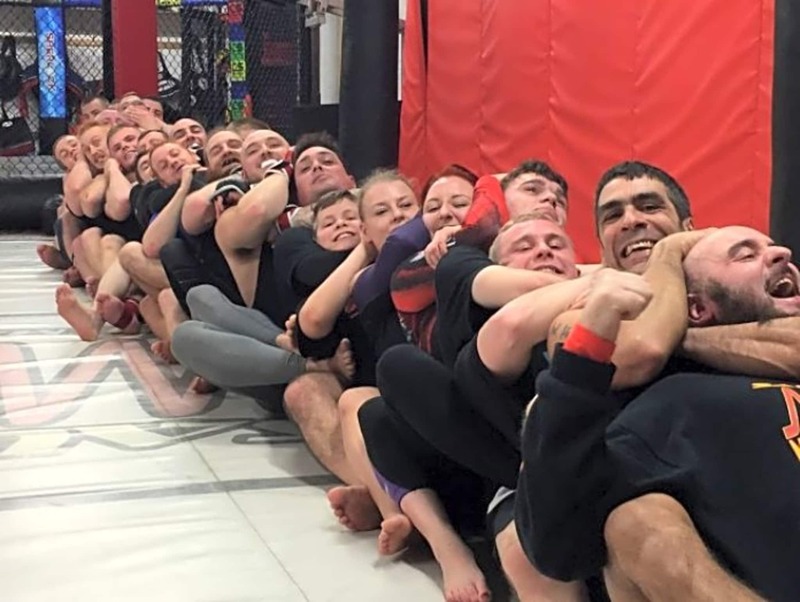 Whether you are training for self defence, fitness or as a career fighter; Salford MMA is perfect for you with seasoned, experienced coaches and full fighter management programme from Amateur to Professional level.